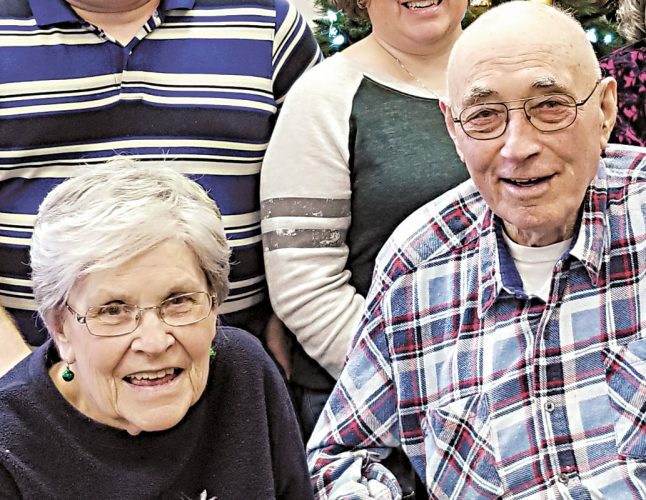 Richard and LaDonna Klingshirn plan to celebrate their 60th wedding anniversary of Thursday, Jan. 25, 2018, at a later date with a family gathering. 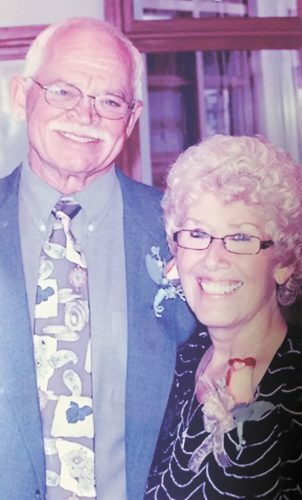 The couple was wed Jan. 25, 1958, at St. Joseph Church, Tiffin, by the Rev. Walsh. LaDonna is the daughter of the late Leo and Eulalia Steinmetz of Tiffin and had been employed for 36 years at Tiffin Developmental Center. Richard is the son of the late Jessica Klingshirn of North Carolina and had been employed at ITT/Sterling Grinding Wheel for 35 years. 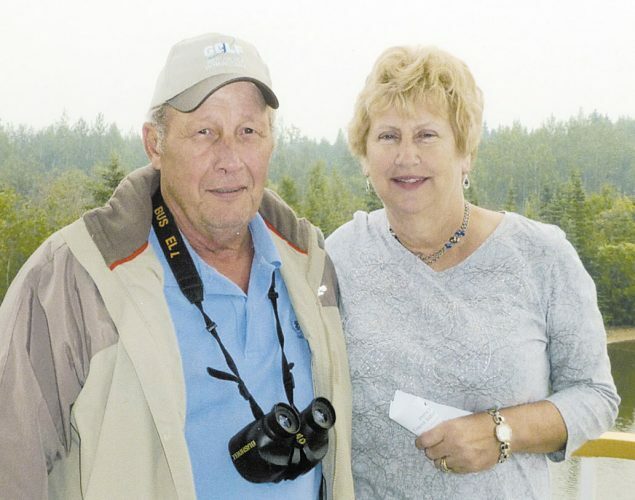 They are parents of three children, Perry Klingshirn, the late Lori Klingshirn and Jean (Jack) Gosche of Fostoria.